The sound of wind instruments Oriental is both attractive and unique because it can be very sad but also very festive. 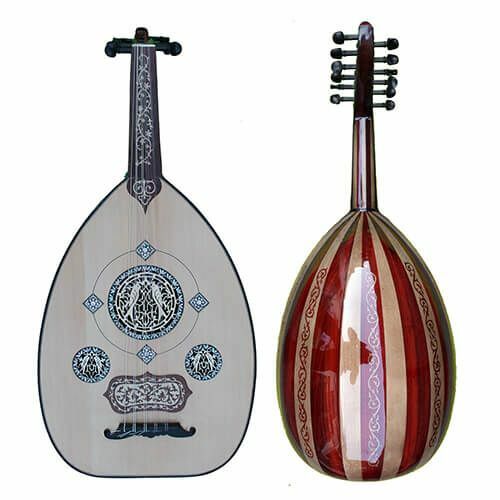 It is an indispensable instrument family in traditional oriental music. 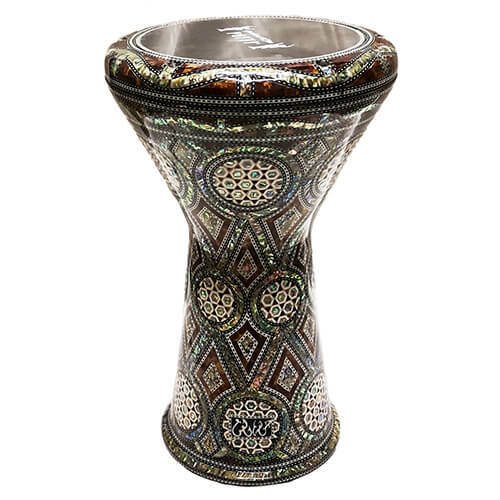 Gives it its distinctive sound, moreover, obvious mystical aspects. 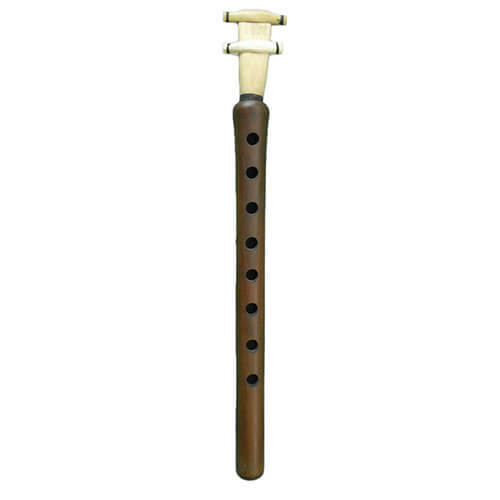 It is very difficult to find in tune wind instrument and that is why we are especially proud of our range and high quality of nays, kawalas, arghuls, zurnas and alghozas.